3 miles on the schedule today. I've been testing a couple pair of minimal shoes so I've been doing the first mile with those shoes and switching out to my regular kicks. It's been interesting so far. I love the feel of the upper on the minimal shoes - like it's not even there. It's funny because when I put my regular shoes back on, it feels like I have anchors pulling me down since the weight is so different. Marathon training continues to go well so far. I can't believe I'm already in the fourth week of marathon training. I've started up cross training - biking and weights - a couple weeks ago. It seems like it's really helping my legs feel even better/stronger. I'm amazed by how they feel. 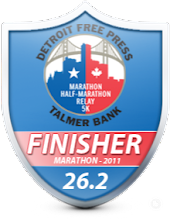 I'm also training for my next half marathon, the North Country half. This will be my first all trail half marathon and I can't wait for it. 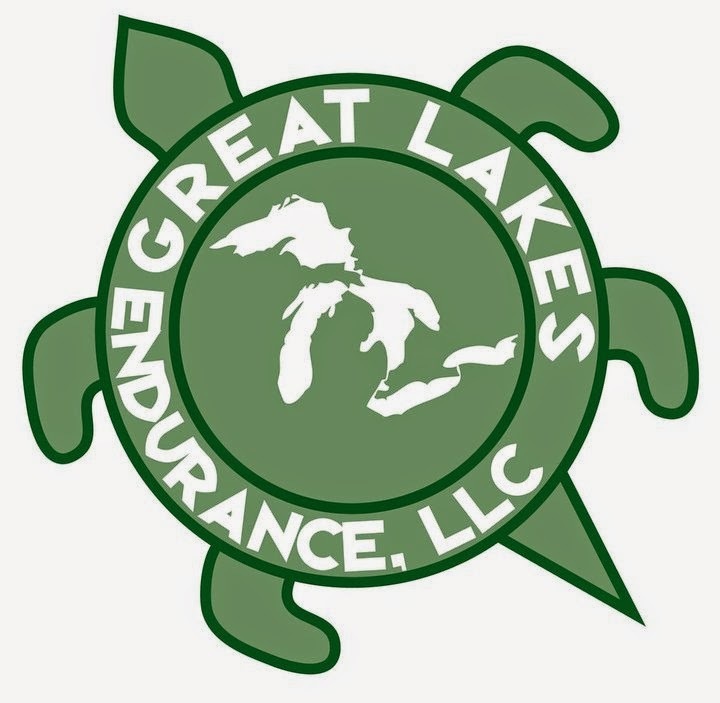 I'll be doing 13 miles on Saturday on the Paint Creek Trail. While it's not technical, it gets me off the roads which I'm more than happy to do. I've been busy on the product review side as well. 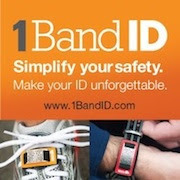 I currently have six products to review for you in the next couple months including three pairs of shoes(2 minimal and 1 trail). Shoe reviews are the hardest reviews for me since they are so personal to the individual but I'm putting all three through the paces and will report back to you. So I feel like I've been a bad blogger. I've been able to keep up with my posts but I can't keep up on everyones blogs like I want to since life tends to get in the way. The good thing is that I'm out there training and if that is what takes me away from the computer, that's a good thing. Getting out there is the most important thing to me and I have not missed a run since I can remember. I've got some big news related to that coming soon. Can't wait to hear about the shoes! I have the newton distance... Since coming back from my foot/feet injuries I am just transitioning back to minimalist shoes! Good to hear things are going so swimmingly! I want to do the north country someday, and I'm very curious about your Grand Rapids thoughts as I loved that event. I'm looking forward to both races. A full trail half sounds awesome and not large at all. The GR I'm looking forward to because of it being FLAT! Very cool about testing the Newtons. I'm curious to hear more about them. From what I've read, it looks like they're on the pricier side. I'd be hesistant to buy them in hopes that they'd work for me - I'd need to KNOW at that price. :) I'm starting back slowly from time off and got some more minimal shoes to mix in. I love how light they are and am curious to see how they work for me over a longer period of time. In addition to my usual cross-training stuff, I've started doing some exercises with resistance bands around my ankles. I kept reading how strengthening your hips could help with shin, IT band, and other issues. They can work hips, hamstrings, glutes, etc. I'm willing to give anything a shot right now. 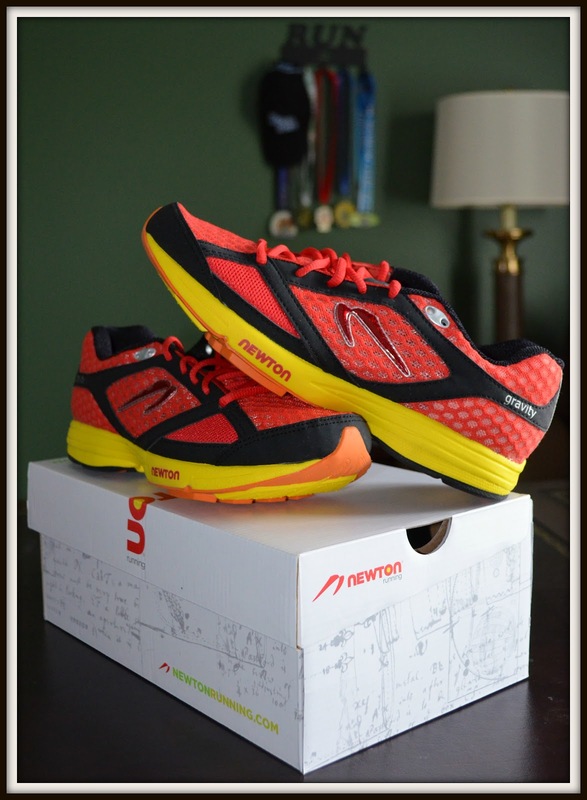 Looking forward to your review on the newtons! Just got my wisdom teeth pulled. Took 3 days off. Since then, I have ran 23 miles in the past 3 days with some speed work incorporated within. It was nice taking a short break, but it feels great being back on the road. @Mark, I bought the kinvara 3s as well and love them. They are great for speed workouts and shorter runs. What do you think of them? Ben - that's crazy miles with just getting wisdom teeth out. The Kinvara's look nice as well - in fact most of my running has been in Saucony but I have yet to try them. I think we can all relate to the lack of time these days. And those Newtons - I love how they are minimal in support but definitely not in appearance.